Are you ready to celebrate the Merry Month of May? Join The Labyrinth Project and the Amador Holistic Center as we gather in a community May Day celebration! 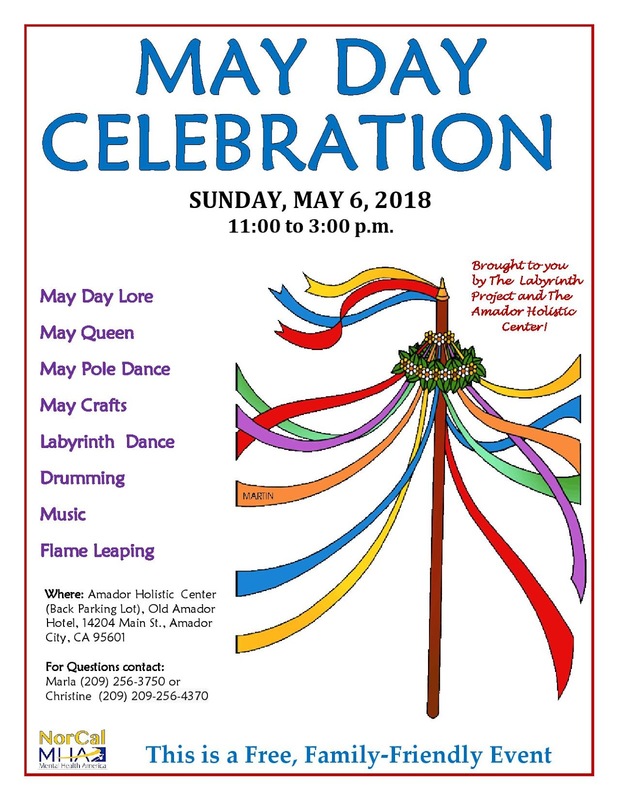 Learn about May Day lore and practices; meet the May Queen; participate in a May Pole dance; join our drum circle; enjoy festive music; make traditional May crafts; leap the flames, dance the labyrinth and learn about its healing and transformative properties, and enjoy free refreshments! When: Sunday, May 6, 2018 from 11:00 a.m. to 3:00 p.m.
Where: Amador Holistic Center - back parking lot. Old Amador Hotel, 14204 Main Street, Amador City, CA. Questions? 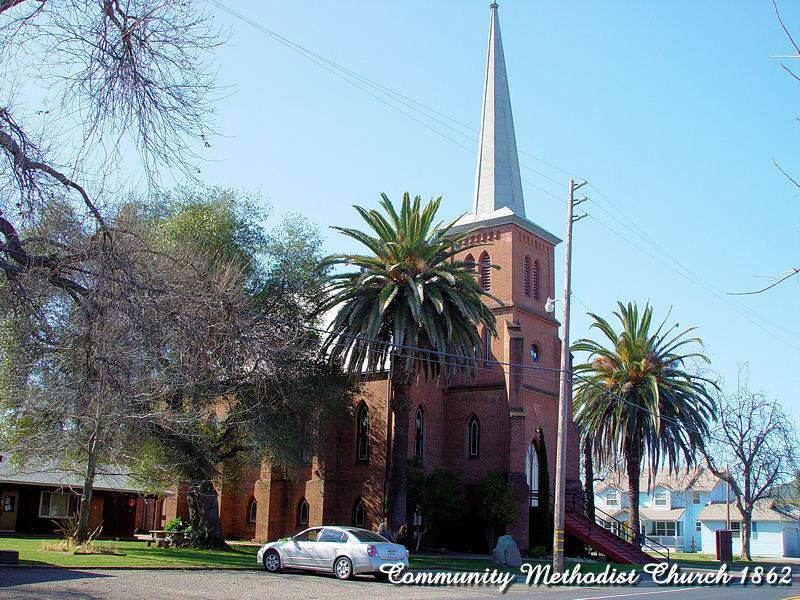 Contact Marla (209) 256-3750 / mvandermeer@norcalmha.org or Christine at (209) 256-4307. When we say that Jesus brings us Good News or gospel, it seems to me that this is a trinity of theological terms. The first is the incarnation when our humanity is joined with the divine. This happens with Jesus' birth and we celebrate this event every year. It is a Christ Mass. The concept of incarnation is born in Genesis because we are made in the image of God. Jesus' ascension takes our humanity into the godhead. The second is Jesus' crucifixion. Because of the incarnation, Jesus takes our humanity with him on the cross. Jesus takes all of our humanity, sins and all. All of that dies on the cross with Jesus. By taking away our sins, the barrier between we and God is broken. That does not mean we are free from sin. It does mean we are forgiven. That is what makes Good Fridaygood. The third part of this trinity is the resurrection. The resurrection makes no sense without the incarnation and Good Friday. Jesus' divinity makes the resurrection possible, but Jesus is also human. As such, death is no longer a permanent state for humanity. With the barrier of sin broken, we can make an eternal home with God. Though every Sunday is a celebration of the resurrection, this April and May we especially celebrate the resurrection with the Easter season of 50 days. All of Jesus' life was pointing to the time when his tomb would be empty. This is why Jesus came. This is what we celebrate. Christmas is bigger than Easter in our observances, religious and secular. Yet Jesus didn't just come to us to be born. Jesus came to us to unite us with God, eternally. Once again, we are reminded that death was a barrier we must pass through, but it is not the end of our existence. We celebrate this great gift given to us, a gift far bigger than any Christmas gift. Let us rejoice. He is risen! 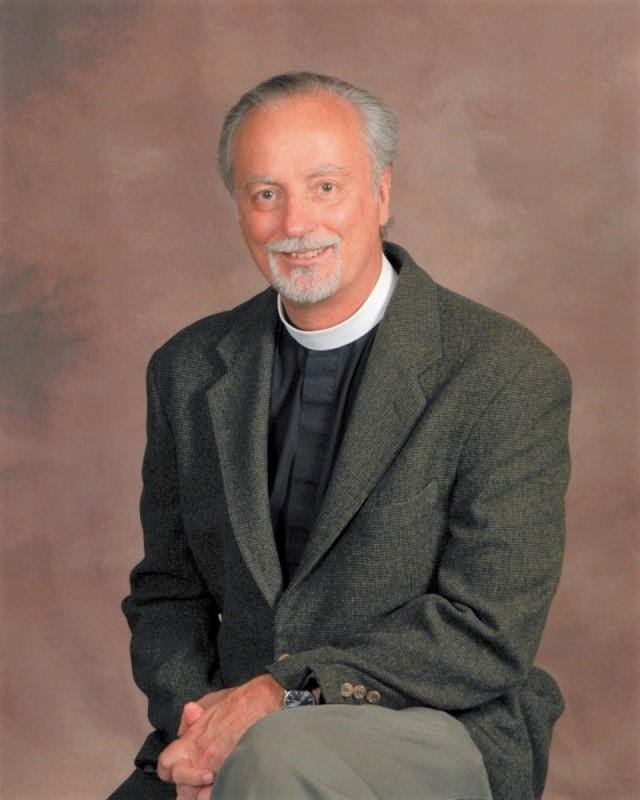 -The Vestry invites you to come to "Ministries Sunday" on April 8 during coffee hour in Jane's Hall. We will be discussing ministries and structuring / restructuring areas that may need enhanced attention. If you have time and gifts to give, please give serious consideration to any areas of ministry that may be calling to you! 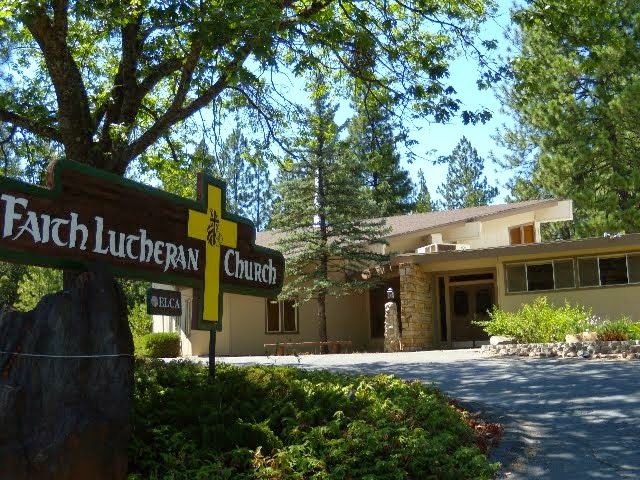 -April 13th is our church Spring cleaning day! Please join in to give Trinity a little polish. We'll be working from 9am-3pm. Come when you can, do what you can to show your love for Trinity. -Bible Study continues the first and third Sunday of each month. This month it's only April 15th at 9:35am (between services) in the undercroft because of Easter Sunday coffee hours on April 1st. Everyone is invited to join in. 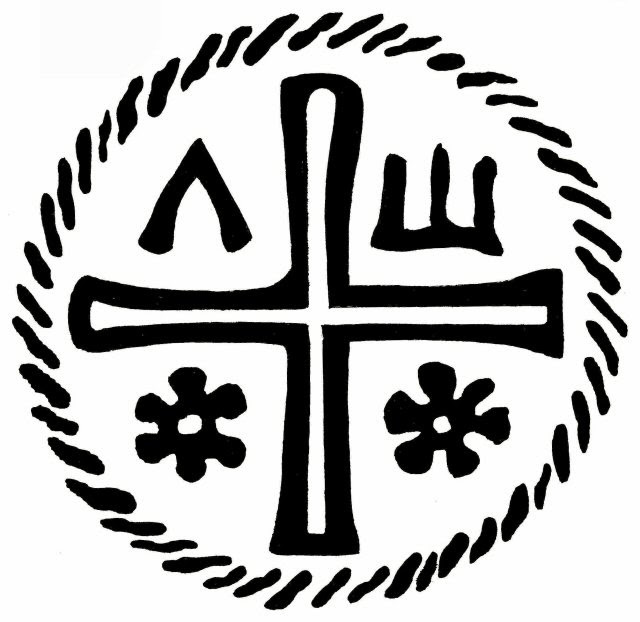 Saturday, April 14th, Centering Prayer Workshop in the sanctuary. Learn the basics of this life-changing practice, a gentle, silent method of consenting to God's presence and healing action within us. Presenter Jeff Mitchell pastors a church in Valley Springs and is trained in Contemplative Outreach. 9 AM-1PM (or come for the part that you can) No fee to attend (suggested $20 donation helps with costs). Coffee/snacks 8:30-9:00 plus substantial late brunch provided. People of any/no religious affiliation welcome. Invite your friends and family! For registration or more information: marthadrobbins@gmail,com ---or leave message at 296-7842. 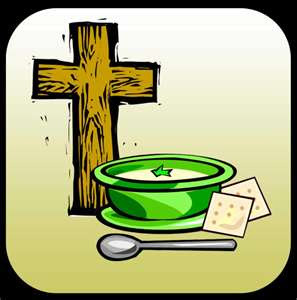 A great big thanks goes out to our gracious soup providers for the Lenten soup suppers enjoyed by Trinity Lenten Soup/Program attendees! Thanks go to Nancy Moore, Noreen Lafferty, Meredith Miller, Jennifer Putnam, Rosalie Escamilla, Diane Christensen, Carolyn & Dave Hennings, Carol Holt, Martha Robbins, Mary Krauthamel-Lane, Mary Elizabeth Yount, Jean Suggs and to anyone I may have missed. Thank you to Fr. Craig who shared, story-teller style, a huge wealth of information and history of our beloved Anglican church community. I, personally, feel more connected to our tradition than ever before. We had some interesting soup events, including one night with 5 pots of (different) clam chowders which were a surprise and delight to many; and one night featuring all vegan soups, which were also an unplanned surprise. Even through the various weather challenges during the Lenten weeks, we had a good turn-out and we all learned a lot and had access to many and varied soups. Thanks for the generous provision of nourishment for the rest of us, preparation and cleaning up after, that's what makes our Trinity parish excel at radical hospitality! 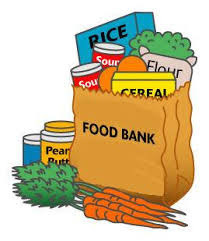 Food gifts for March totaled 107 pounds. The total for 2018 is at 294 pounds. The following members of our church family are celebrating birthdays in April! 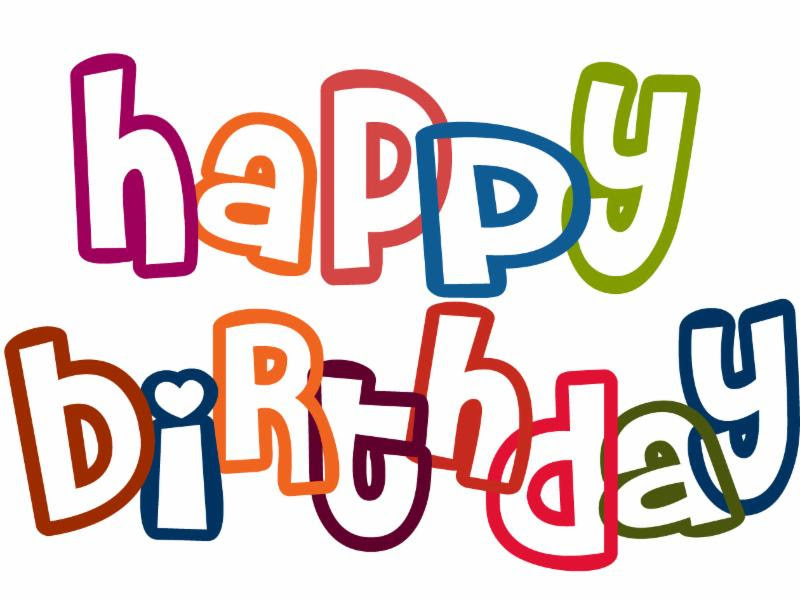 If you are celebrating a birthday in April, but you don't see your name listed here, please contact our Parish Administrative Asst.